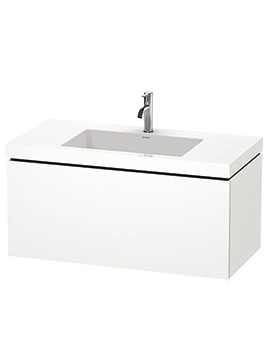 Christian Werner has created the L Cube furniture range for Duravit after much contemplation to bring you products that aid relaxation. The calming and tranquil atmosphere created by this collection of bathroom products will help you unwind after a tiring, stressful day. 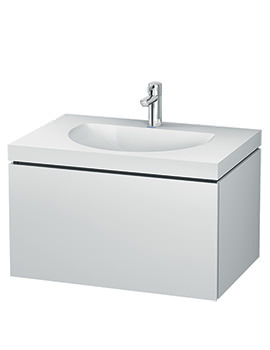 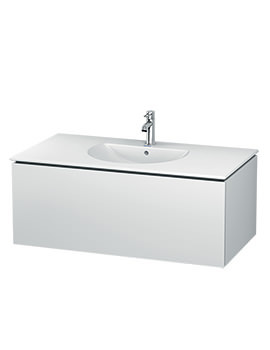 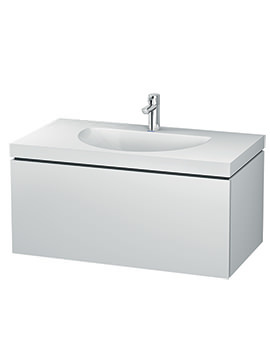 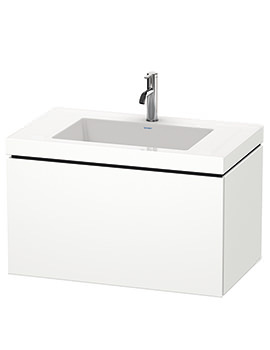 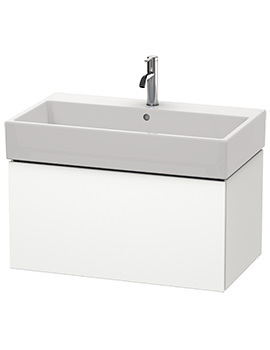 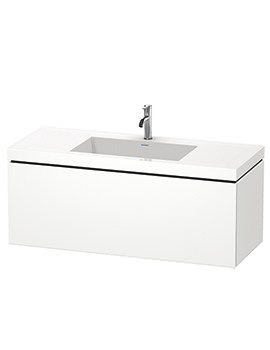 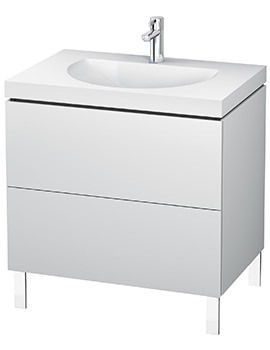 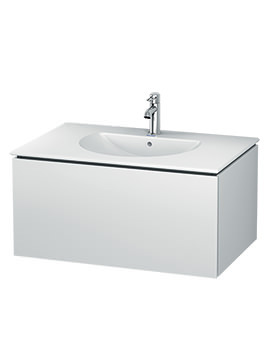 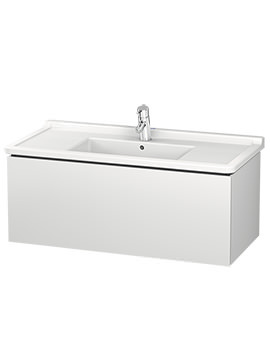 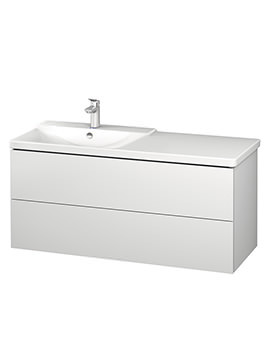 The L Cube design by Duravit offers elegance and minimalism to your bathroom space with a focus on functionality and simplicity in design. 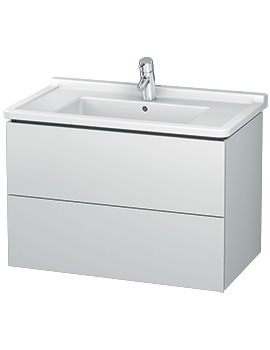 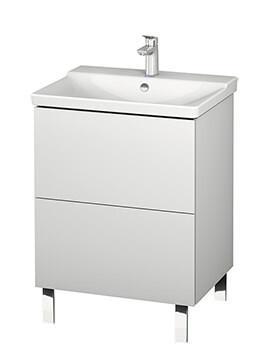 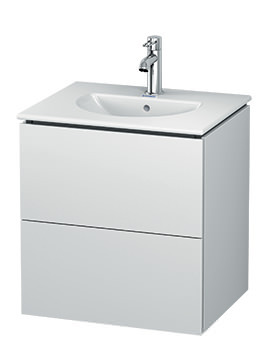 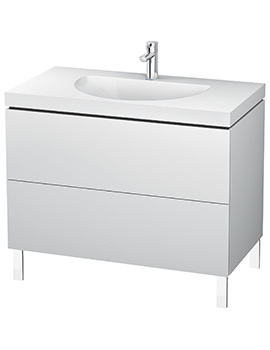 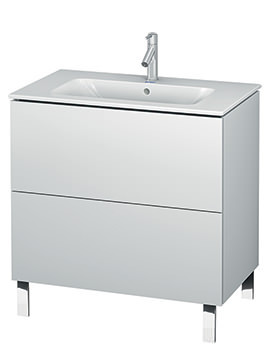 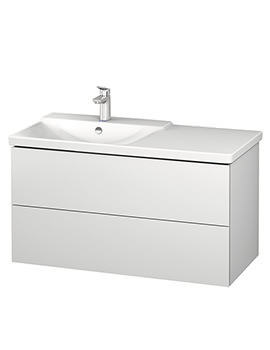 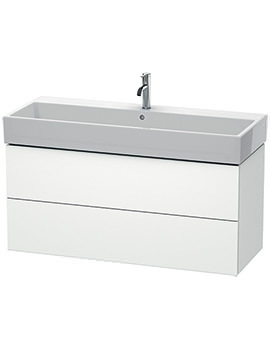 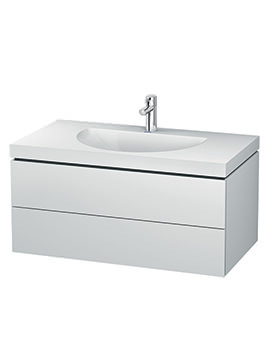 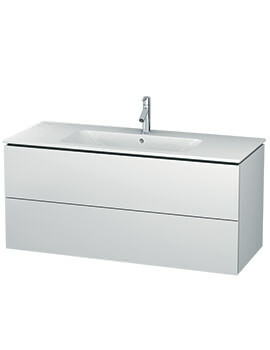 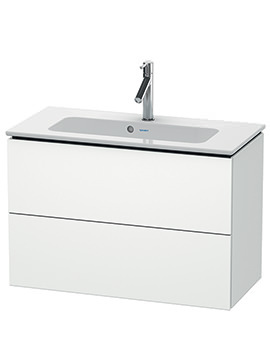 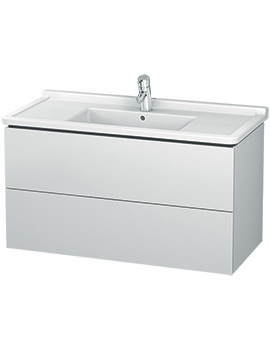 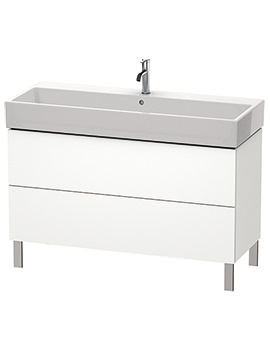 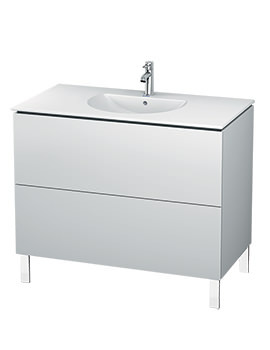 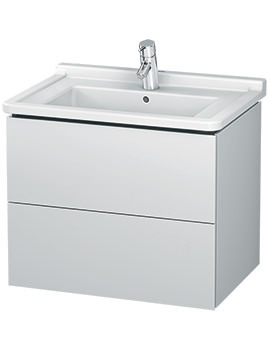 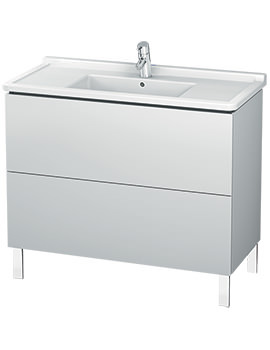 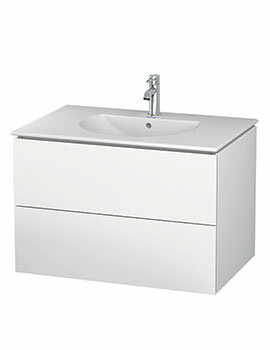 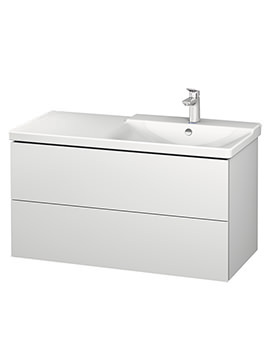 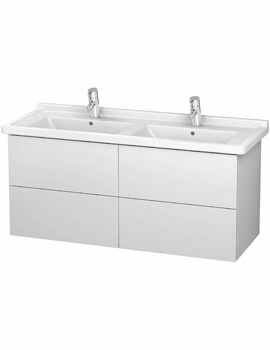 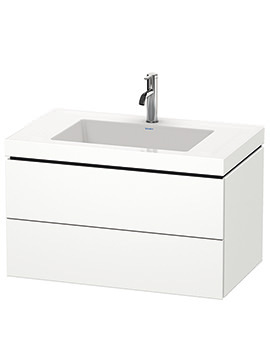 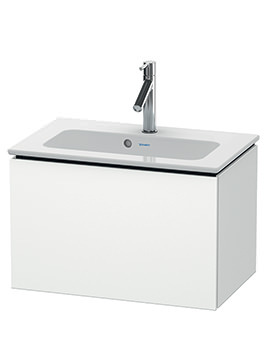 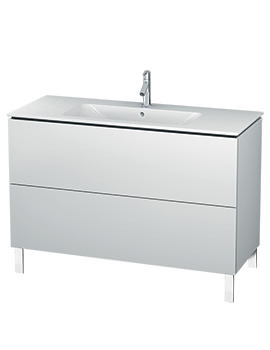 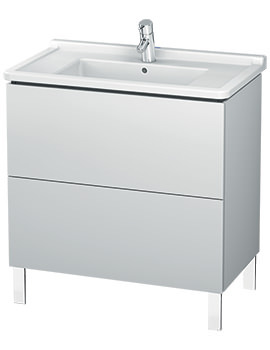 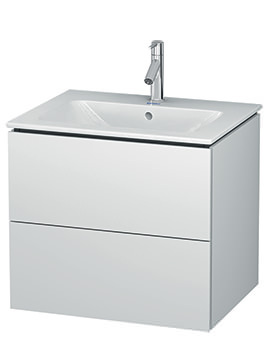 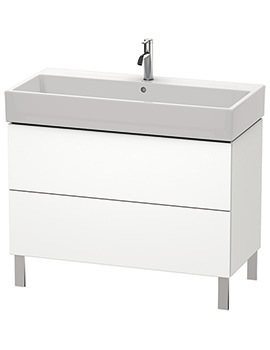 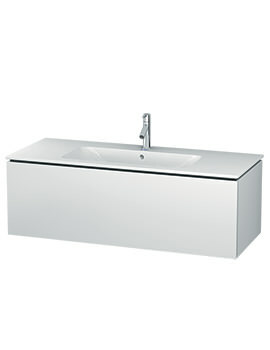 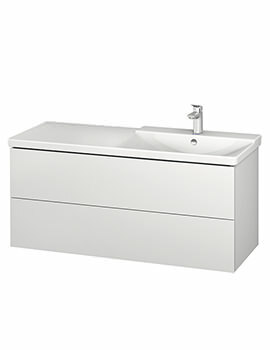 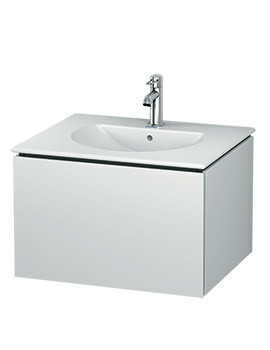 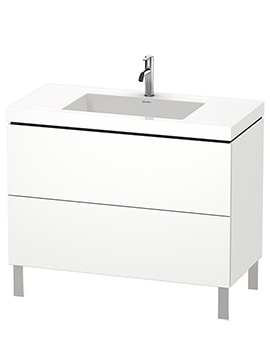 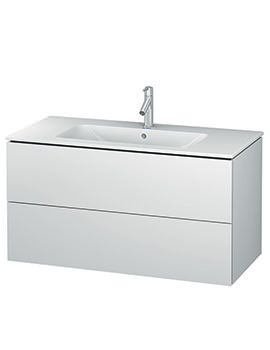 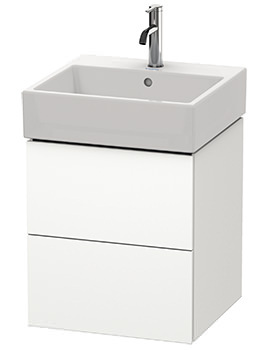 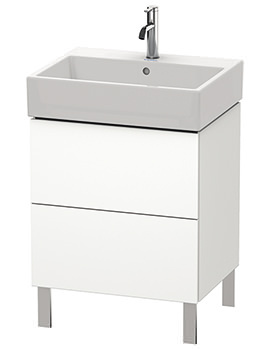 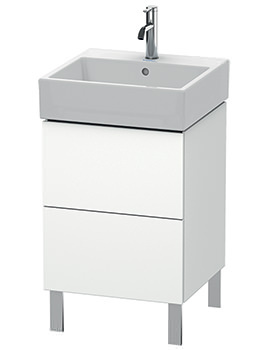 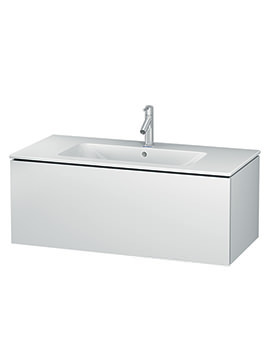 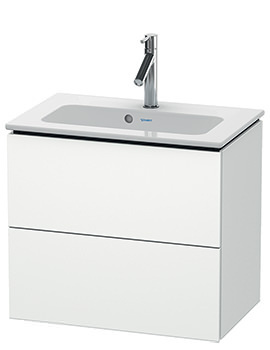 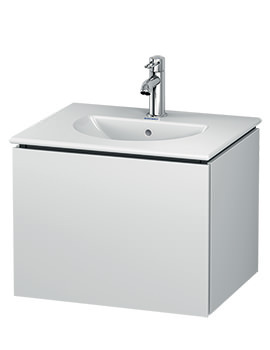 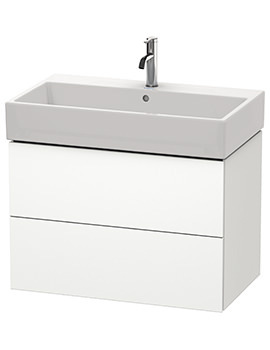 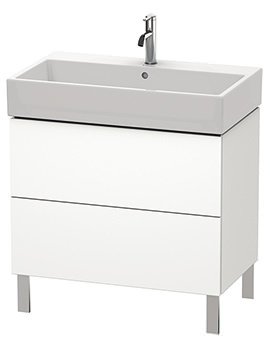 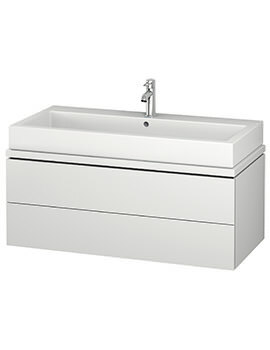 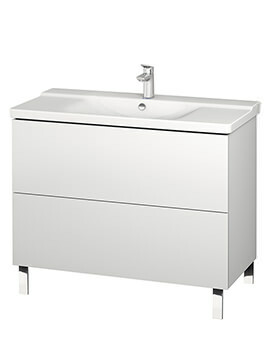 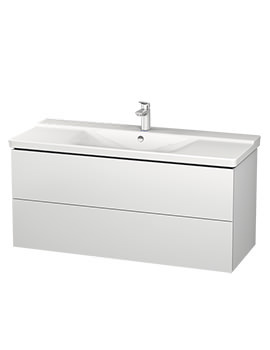 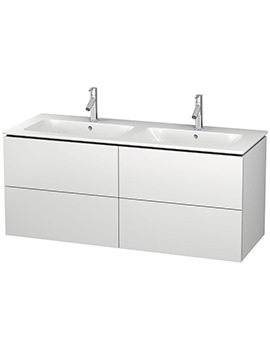 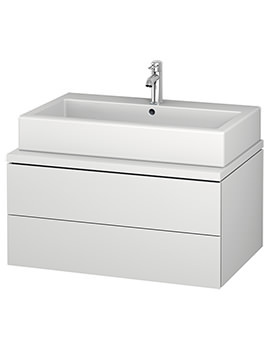 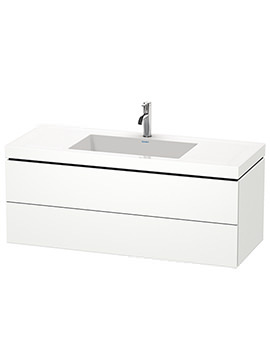 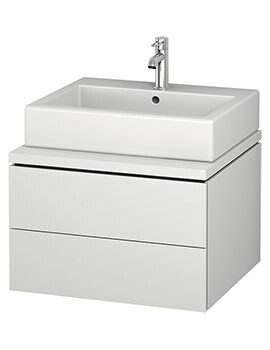 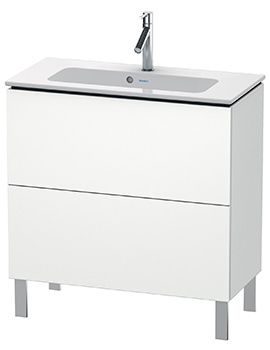 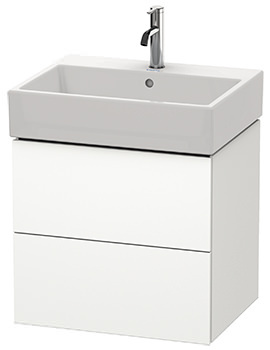 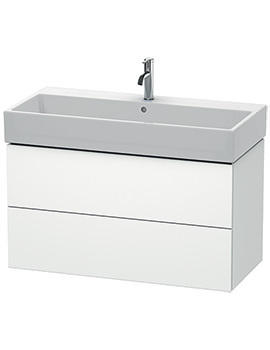 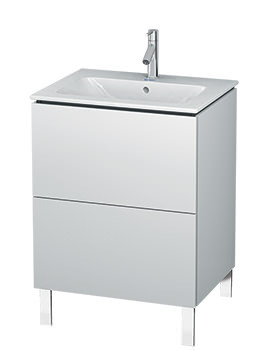 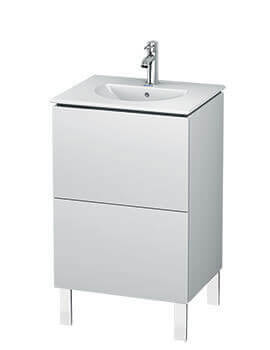 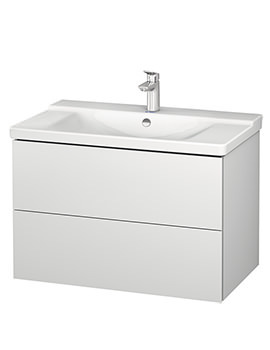 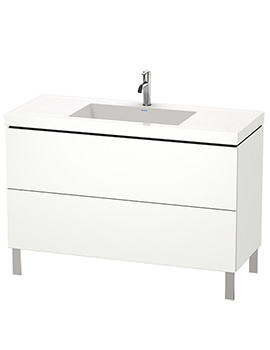 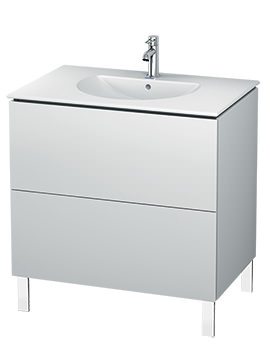 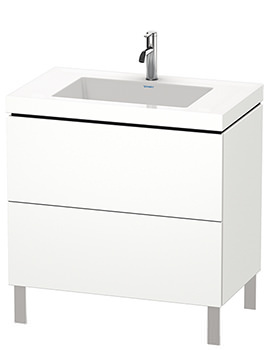 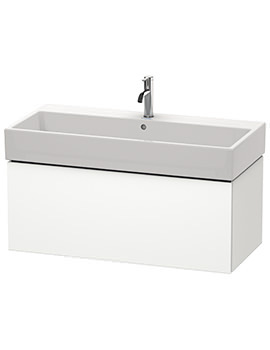 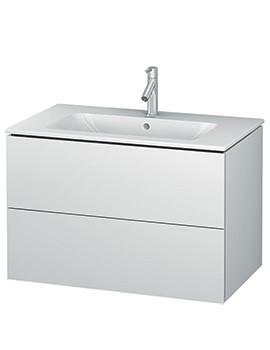 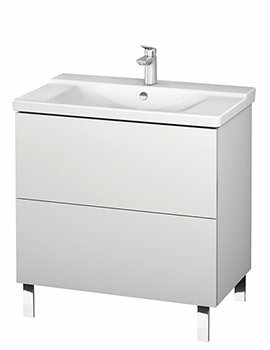 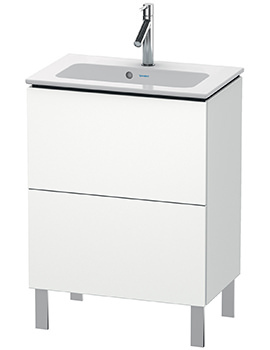 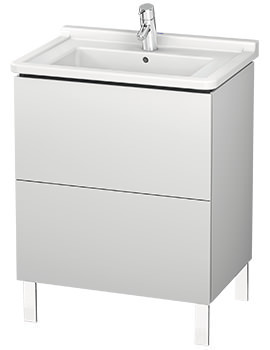 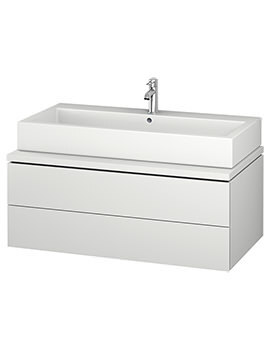 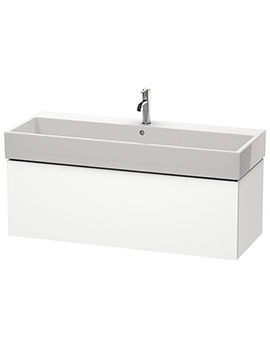 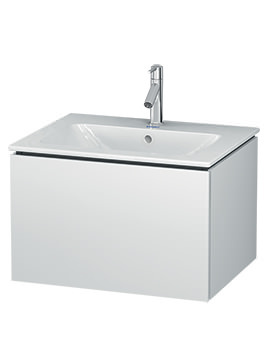 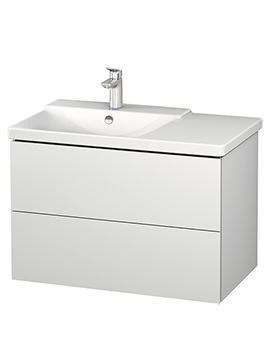 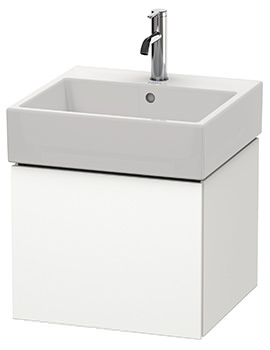 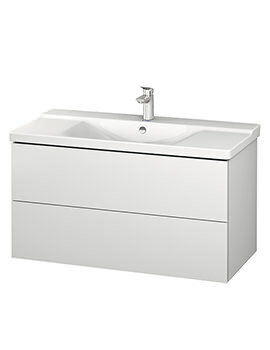 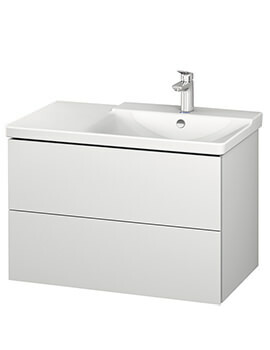 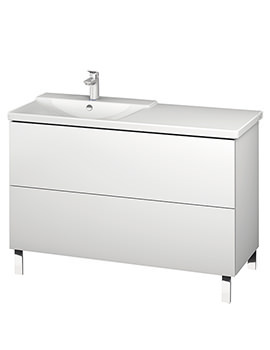 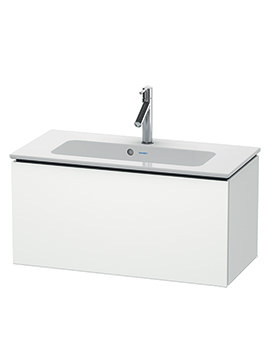 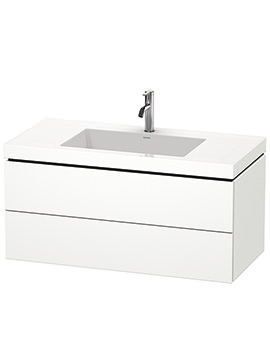 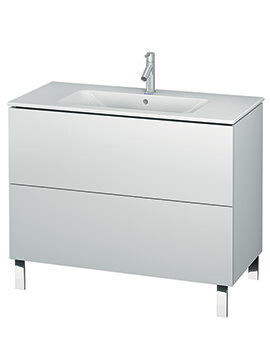 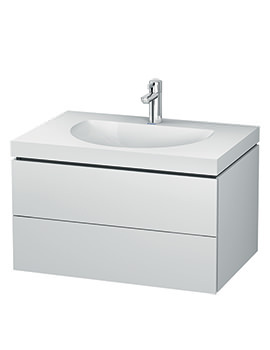 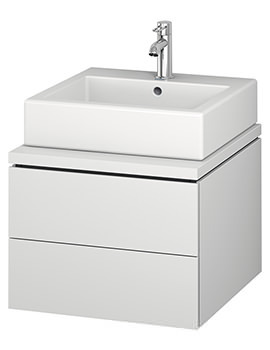 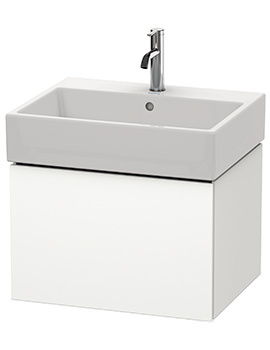 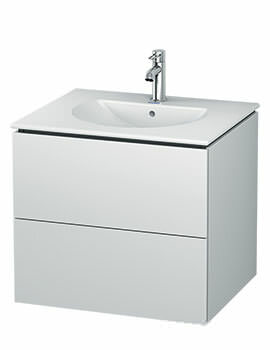 The pieces display a geometrical profile in shape and have the unique shadow gap between the countertop and the vanity units with handle-free surfaces. 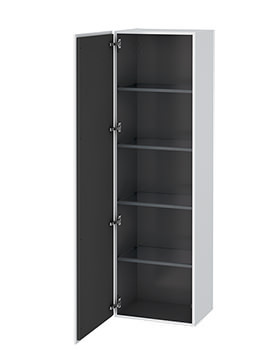 The furniture pieces come to you in a plethora of choices such as colour, finish and size, helping you create a personal space to match your lifestyle and home. 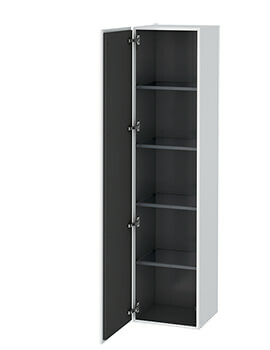 The designer has created this furniture series with such finesse that the cabinets appear to be floating and do not distract with unnecessary details. 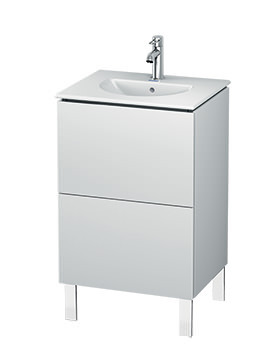 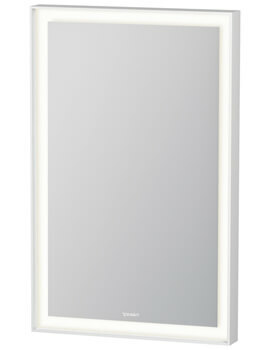 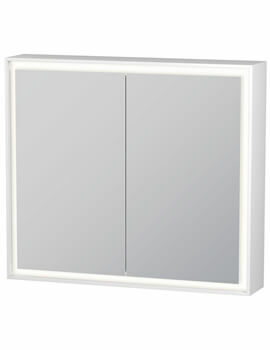 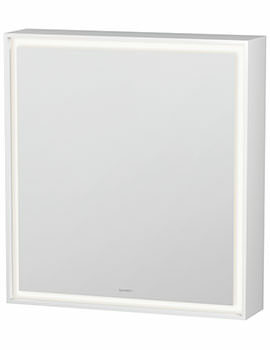 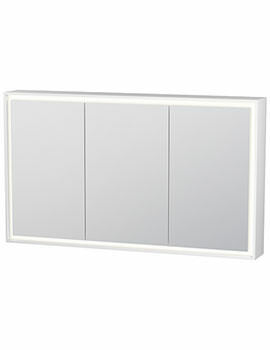 Made with wall mounting in mind, however, chrome feet are also available as an option.